Yes, we have another book by the prolific and talented Andy Peloquin and here’s why (besides his books being awesome) – it’s a crossover! 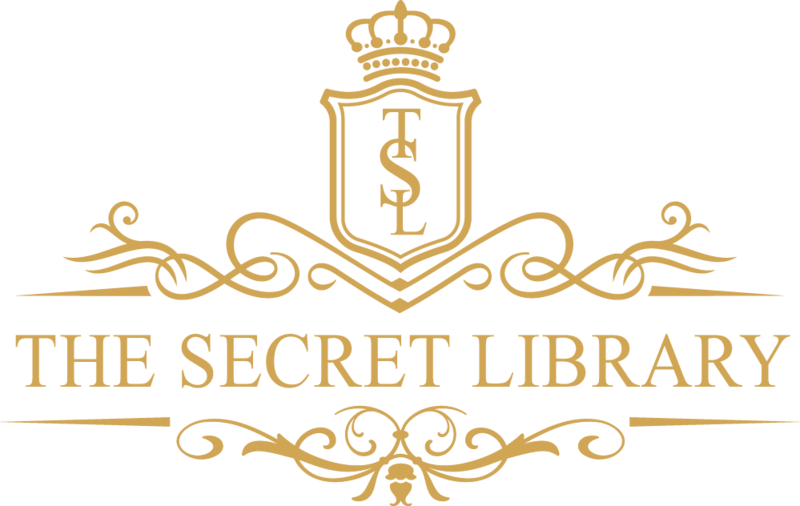 The Secret Library has reviewed plenty of Andy’s books in the past, including the newly relaunched Darkblade Assassin, Child of the Night Guild, and its sequel Thief of the Night Guild. In Traitors’ Fate, the protagonists from the Darkblade Assassin and Child of the Night Guild series don’t so much make cameos in each others’ stories than team up in this epic story. After re-building the Night Guild into a successful criminal enterprise now in league with the Praamian monarchy, Ilanna is faced with a disturbing set of events. Men, women and children are being murdered in a cult-like fashion in her city, and the Hunter of Voramis is top of the suspect list. Little does she know that the Hunter is in town for his own investigation into the murders. Having read both series, I’ve watched these characters evolve for a long time, since childhood in the case of Ilanna, and it’s amazing to watch them team up. Both formidable and intriguing characters in their own right, together are also unstoppable. Andy Peloquin has developed a style over several series of creating breathtaking imagery, weaving unpredictable and exciting plot lines, and mercilessly breaking our hearts. In Traitors’ Fate, only two are true and I think that’s why this book is actually one of my favourites if not the favourite so far. Both characters eventually come together to solve the murders, and discover that the string of killings are actually a symptom of a much bigger plot brewing in a far away city. (Setting the scene for the next planned series The Heirs of Destiny). Two such well-developed (and lovable) characters mixed into the awesome central plot line makes for a truly dynamic and enthralling read, and I really hope the author does another crossover at some point in the future! In case it wasn’t obvious, Traitors’ Fate gets a whopping five stars from Fin the baby dragon on The Secret Library book review scale! You can purchase Traitors’ Fate on Amazon in e-book and paperback format on Amazon, and if you haven’t already, you can follow the author Andy Peloquin via his Facebook reader’s group. Previous post#Announcement – Vox Saeth is coming March 2019!